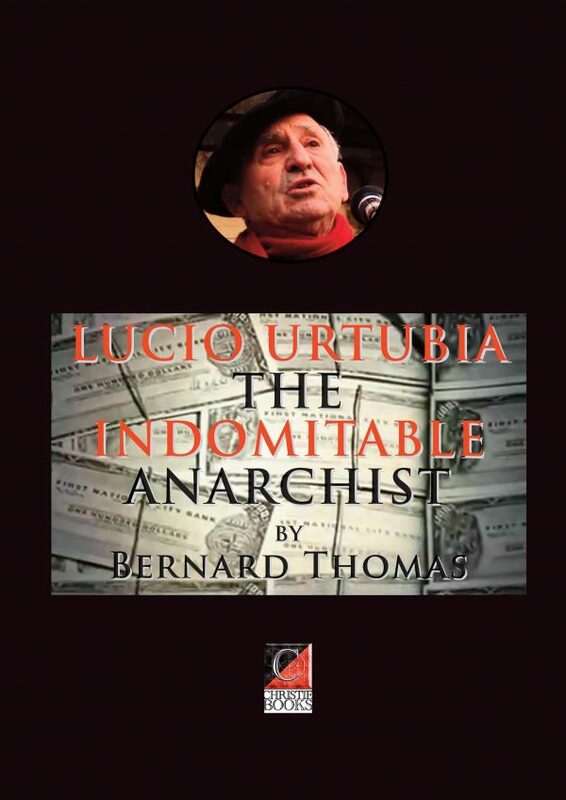 Home / eBooks / LUCIO URTUBIA — THE INDOMITABLE ANARCHIST. 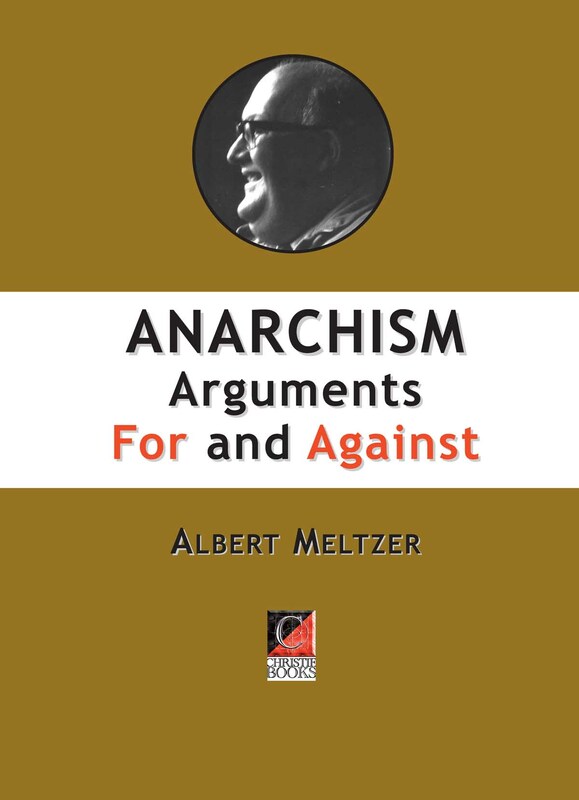 View basket “MUTUAL AID — A FACTOR OF EVOLUTION — Peter Kropotkin” has been added to your basket. The biography of Lucio Urtubia, a Paris-based Navarese anarchist who was a friend and protégé of the enigmatic Spanish urban guerrilla ‘El Quico’, and the friend of, among others. André Breton and Albert Camus. Lucio played his part in the network of anarchist action and illegalist groups (Laureano Cerrada, D.I., First of May Group, M.I.L., G.A.R.I., Action Directe) that resisted and challenged the Franco and other oppressive regimes from the late 1950s through to the ‘70s and beyond. 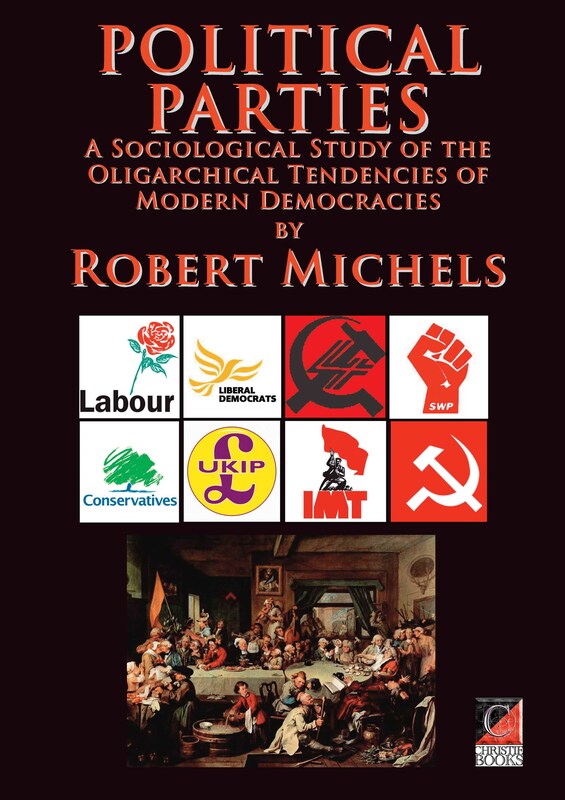 He is probably best known — because of his arrest in 1977 — for his ‘Robin Hood’ role in the falsification and international distribution of tens of thousands of Citibank $100 cheques— the money raised being used to support the libertarian guerrilla movements in Latin America (Tupamaros and Montoneros) and in Europe (G.A.R.I.). The action so damaged the bank its stock price plummetted. However, in spite of the scale and audacity of the forgery operation, Urtubia received only a six-month jail sentence as a result of an extrajudicial agreement with Citibank, which dropped the charges in exchange for Lucio’s printing plates. 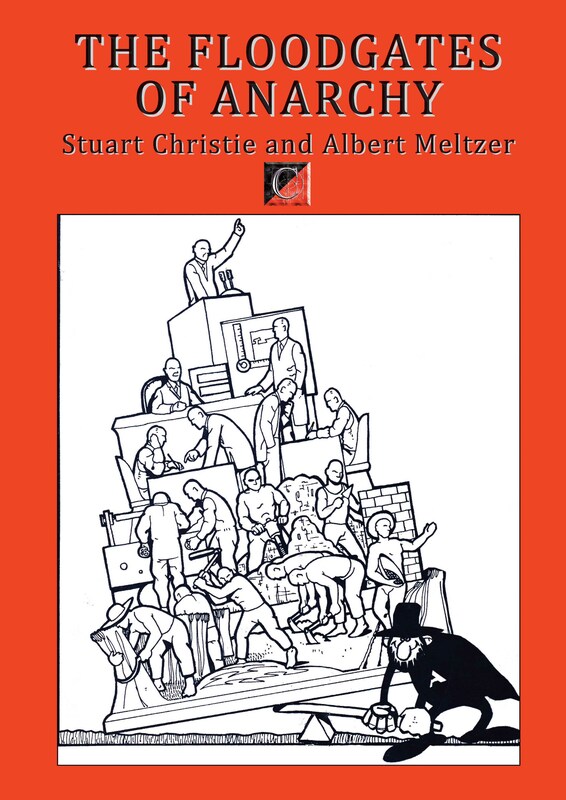 A unique story of ordinary politically conscious people — bricklayers, house-painters, electricians, etc. 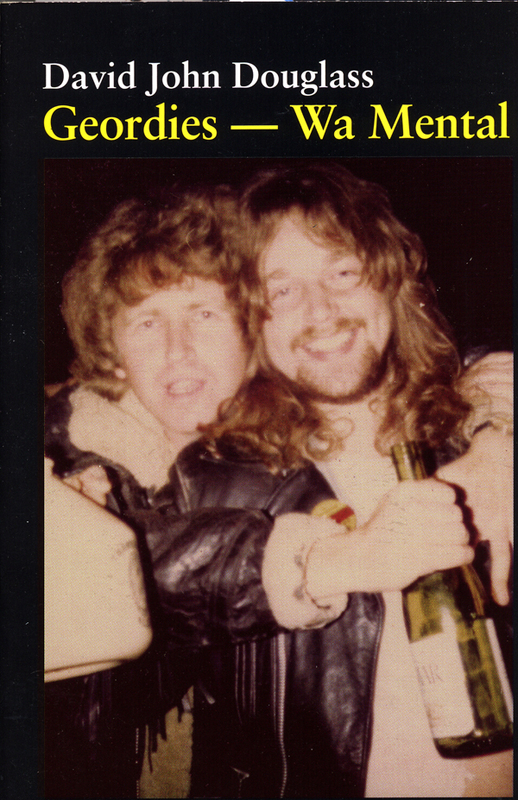 — challenging injustice in the turbulent nineteen sixties- and –seventies.